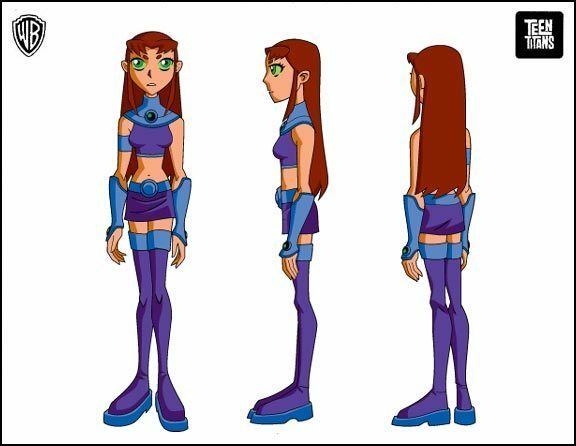 Starfire. . Wallpaper and background images in the Teen Titans club tagged: teen titans starfire. Yeh she does look surprised in a way . Her skirt is waaay too short.Well, atleast she wears the freakishly long boots. hahaha... i can now draw starfire... yahay!! joy! !